Chan Kok Hooi is a Malaysian fine artist who has established himself as one of the most exciting contemporary painters of his time. Born in 1974 in Penang, Kok Hooi’s work is said to be very ‘experimental’ where he uses many different types of medium and images to express and convey his message to the viewer. Kok Hooi’s art education came through the Malaysian Institute of Art where he graduated with Diploma in Fine Art majoring in Painting. Kok Hooi brings with him a vast range of experience in the art scene because apart from painting, where he has had many exhibitions and winning many awards, he is also actively involved with the performance arts where he has directed plays and designing of stage. It should be noted that Kok Hooi is the Director of a play called ‘Blind’ held at the Dan Dan Director’s Workshop in Kuala Lumpur in 2002. His most recent award which was at the Sovereign Asian Art Prize in Hong Kong is perhaps one of the most notable ones in his list of other equally as prestigious awards. Apart from that, he has also acted in a play entitled ‘Where is my BB?” with the Actors Studio Theatre. Chan Kok Hooi’s record speaks volumes for itself. 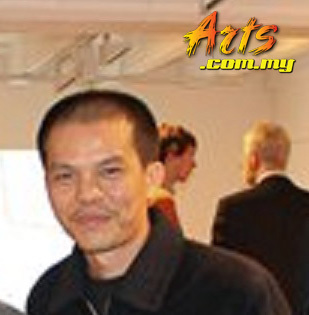 Apart from holding exhibitions of his artwork in public and private galleries, he has won a string of awards that establish him as one of the most unique artists in Malaysia. He was involved with set designs with numerous theatre groups around Kuala Lumpur where he also directed a play and acted in a few too that include ‘Burn’ and Han’s Family at the Thean Hou Buddhist Temple Hall. Apart from being the top 30 finalists at the Sovereign Asian Art Prize in Hong Kong, Kok Hooi is also the recipient of the 2006/2007 Asian Artists Fellowships by the Freeman Foundation Vermont Studio Center Award of the United State. His work was also selected at the 2006 12th International Biennial Print and Drawing Exhibition in China while he is also the recipient of the Mayor of Beppu Prize The Beppu Asia Biennale of Contemporary Art. In 2004, he was the top 3 winner of the Malaysia Young Contemporaries Art award organized by the National Art Gallery while he was also one of the 5 best at the Philip Morris Malaysia Asean Art Awards in 2003. 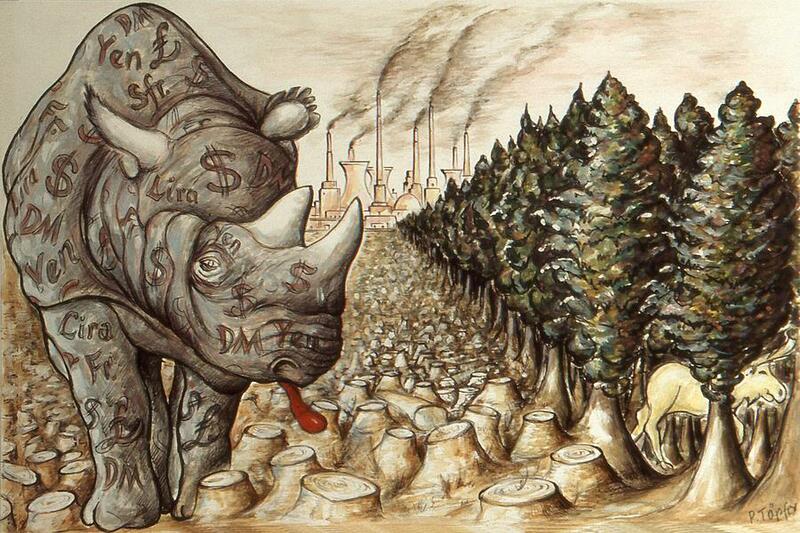 His most recent solo exhibition was at the Petronas Gallery in KLCC in a show entitled “I See(k) You” while he also held a solo show at the “You are Carnivores” show at New York’s Pierogi.